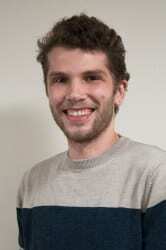 Cory Henderson, a Ph.D. student in the Molecular, Cellular, and Integrative Biosciences (MCIBS) program, was awarded a 2018 GRFP grant enabling him to delve deeper into his research on the interactions between an emerging pathogen, Mayaro virus, and its mosquito vectors. However, the novelty and rigor of his academic pursuits weren’t the only qualities that helped him secure the grant. 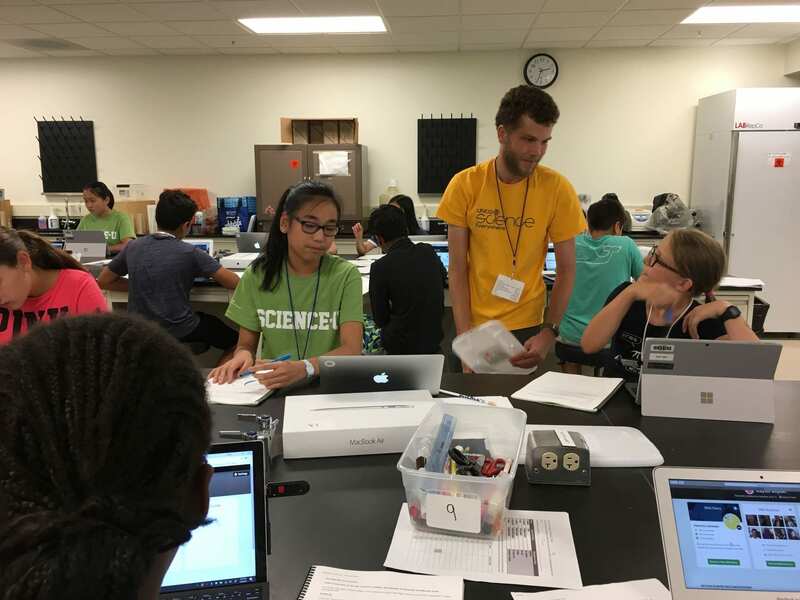 Cory worked closely with the Office of Science Outreach to refine and implement Finding Your Roots, a genetics and geneaology-focused Science-U summer camp originally developed and directed by Dr. Nina Jablonski of the Department of Anthropology. Though he has always had a strong interest in science education and outreach, Cory’s experience with Science-U has inspired him to continue pursuing outreach opportunities, and to make outreach an important part of his academic and professional career moving forward. If you’d like to see additional examples of past GRFP and NSF applicants who were successful in part because of their strong incorporation of Broader Impacts, click on the links at the top of this page. Who at Penn State Can I Partner With for Broader Impacts?How Do I Start Planning My Broader Impacts Activities?